Stefan Brück our dealer in Köln installed this system at a customer’s place. During the test phase they tried the Mini as well, but the final decision fell on the Fun 13. 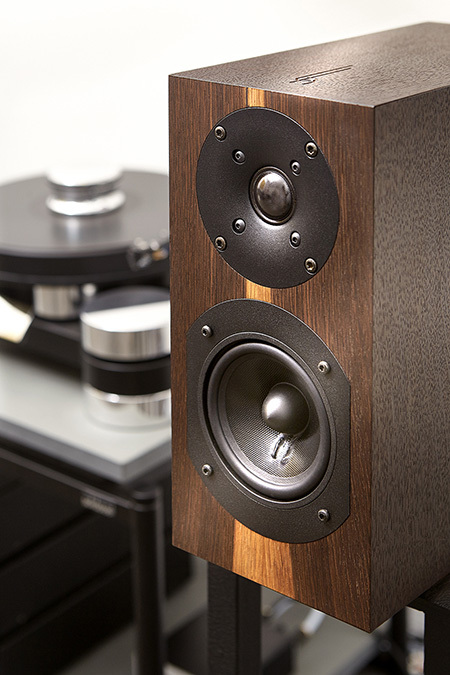 The system was set up with Transrotor Turntable, Project RS Integrated Amplifier and Supra Cables. A Cammino MA5 Harmonized power Strip supports the whole system.